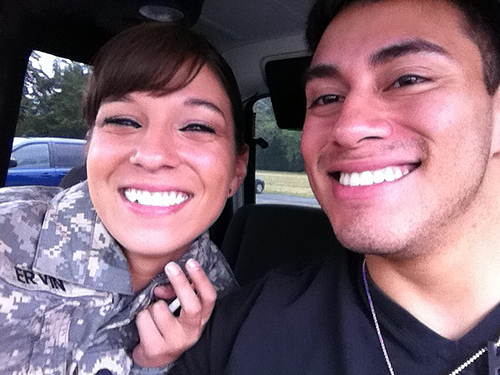 Congrats to David & Janna on their Zoosk success story! Aww, we wish these two many happy returns. Reader, do you have a Zoosk romance you’d like to share with us? If so, send it to success [at] zoosk [dot] com and we’ll happily share your story for you! 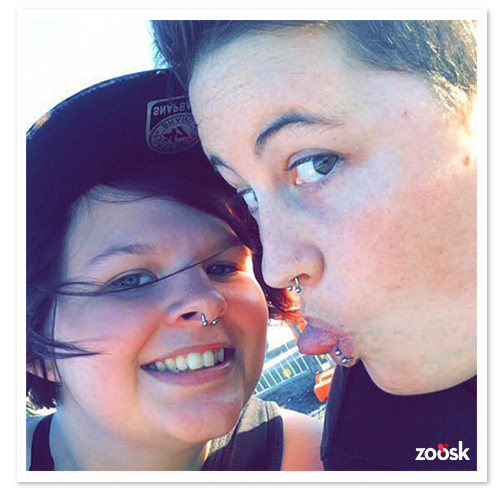 For more success stories, check out Zoosk’s success story archives. If you like what you see, fan us on Facebook, follow us on Twitter, and make sure you check out our romantic videos on ZooskTV!